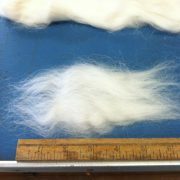 Blend of Young Adult mohair. 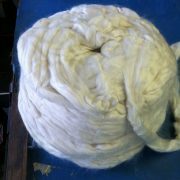 Combed in South Africa by one of the leading handlers of mohair across the world. 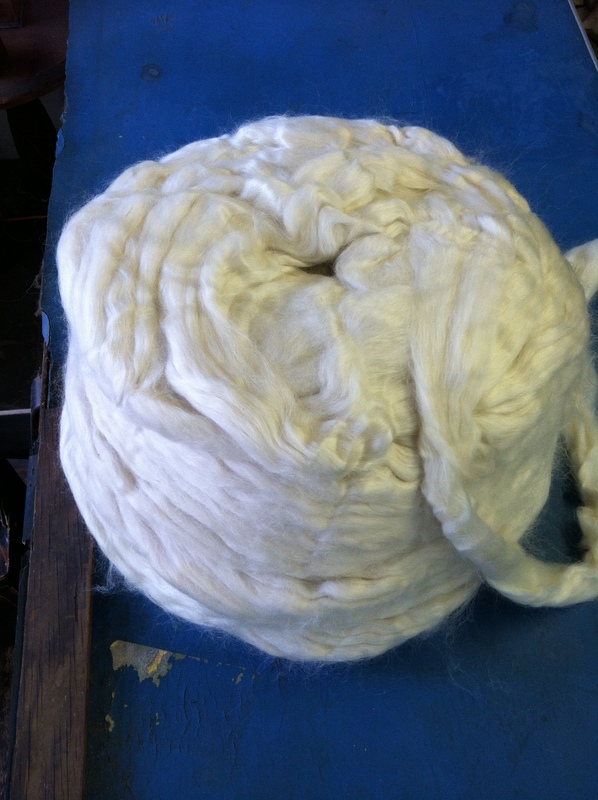 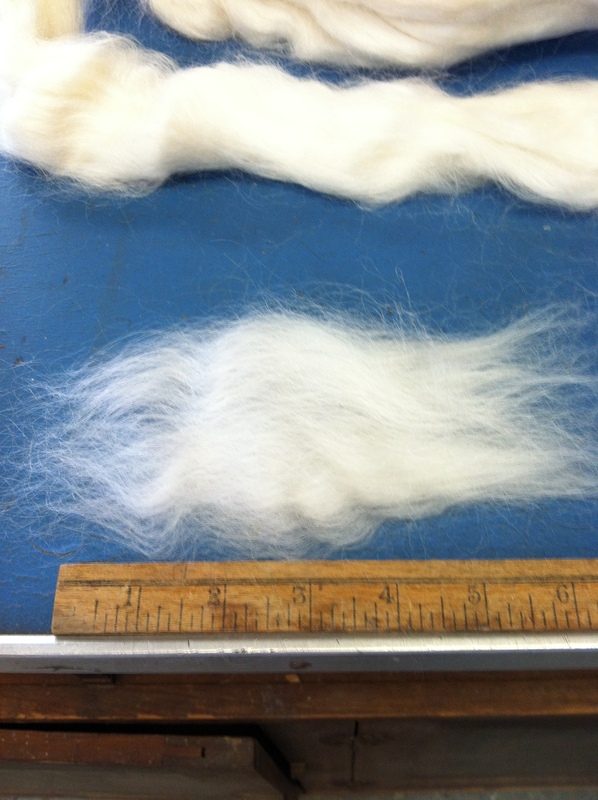 Typically the mohair used to make brushed mohair yarns.